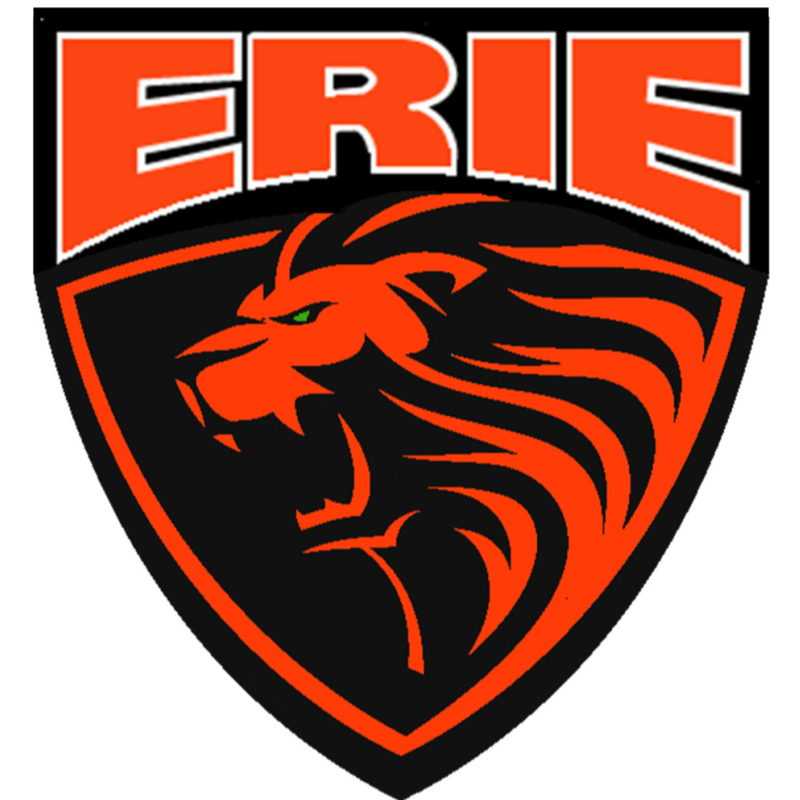 Rosters for 2019-2020 Erie Lions and Jr. Otters travel teams. Boots & Badges charity hockey game raises $7,500 to support the Erie Youth Hockey Association. A special thank you to the sponsor the Plyler family/Plyler Overhead Door. Spring Hockey Registration is now open.